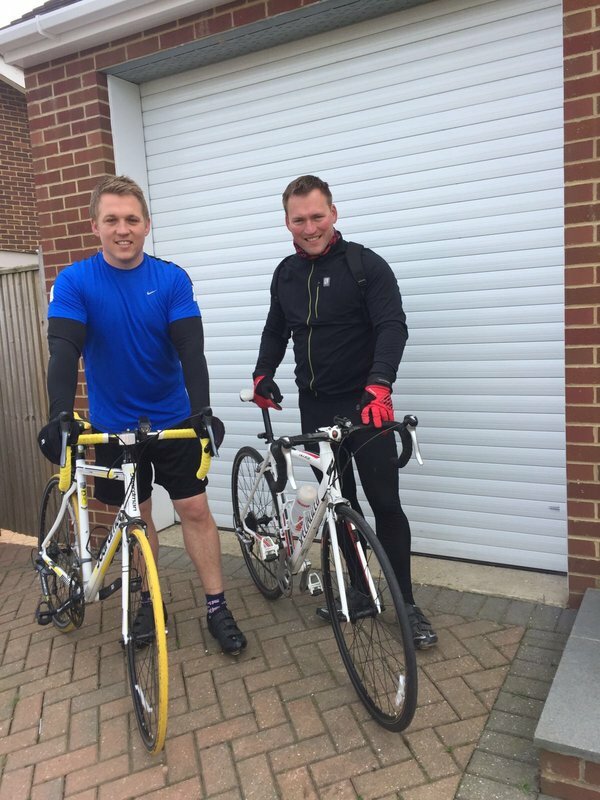 Brothers Oliver and Ben Hoadley are both taking to their saddles for the forthcoming Kent to Ghent charity cycle ride departing from the Southern Municipal Exhibition (SME) on Thursday 12 May. The brothers are representing their respective companies at the show before joining over 40 other figures from the waste management sector and cycling over 200 miles to Ghent in Belgium. To make a donation visit Ben’s Just Giving page at https://www.justgiving.com/fundraising/Ben-hoadley? There are 9 support teams this year helping to raise money and assisting the riders during the ride. Both the support teams and the riders are responsible for their own expenses and all donations will go straight to the Charities. Epic Media, Vehicle Weighing Solutions (VWS), Dennis Eagle and Riney are sponsoring the ‘tour shirts’. CMS Supatrak, Scarab Sweepers, Simply Waste, VWS and Collett Transport Services (CTS) are also providing support. Last year’s event raised over £25k overall and this year’s target is £20k. Follow the riders on their epic journey at www.meninlycra.co.uk with live video footage and tracking.